One of Luxe Concept Salon’s ‘home grown’ talents and having been educated within our education program, Erin has developed her skills and is set to be one of our brightest and most creative talents. Erin has worked on her craft through sheer tenacity in learning and being taught by some of the industry leaders in cutting and colouring. Her colours are technically advanced and her cuts are fresh and ever-changing, which has gained her a solid and loyal clientele. One to push boundaries, she is constantly expanding her skills to keep abreast of trends, and her passion is taking her client’s expectations from good to great. 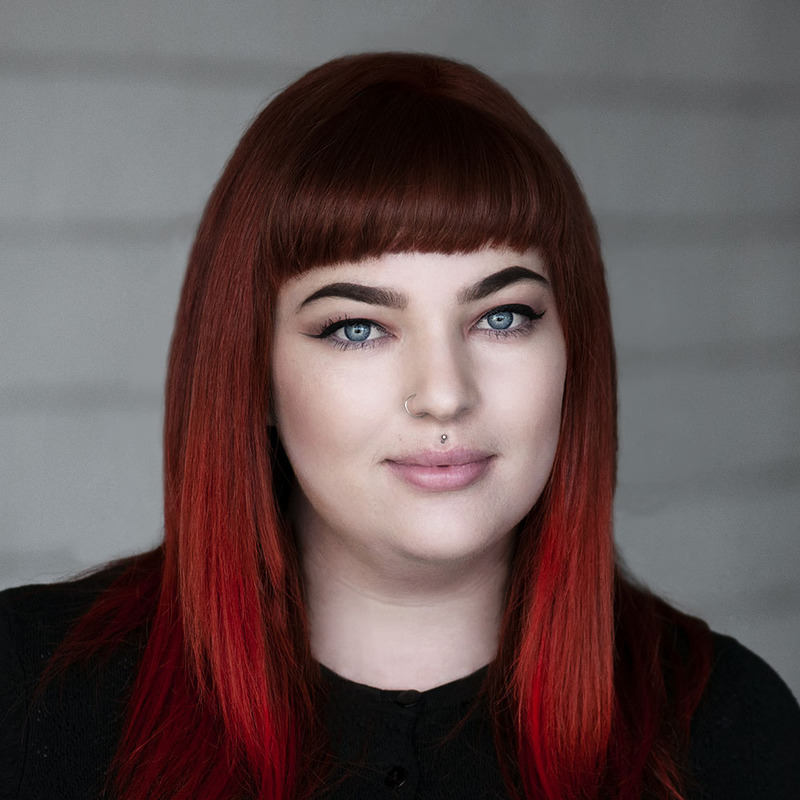 Erin specializes in Balayage and free style colouring which creatively gives her limitless ideas and and techniques that she shares with her existing & new clients, keeping their looks on-trend. Her formal and editorial looks make her a go to hairstylist on the North shore for a special events such as wedding and formals.